I’ve been making several trips around the Red River Valley to discover forgotten towns for my book project this summer. However, I don’t just look for cemeteries, even though they’re the best way to find old settlements. I want to find actual ruins! I think that remains speak much louder than anything can, so I look for towns with remains. The other day, I took a trip around Louisiana and found the antebellum town of Allen’s Settlement, which was built around intersecting roads. 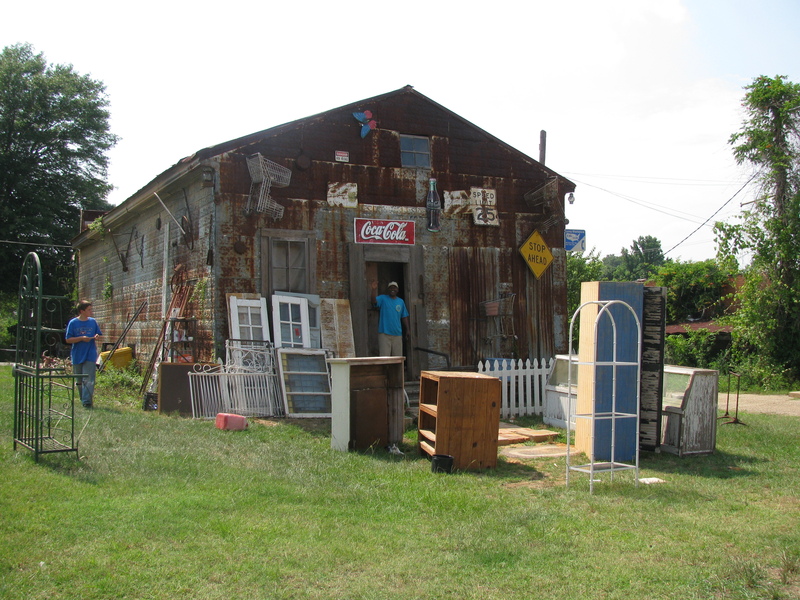 Because nothing remains of Allen’s Settlement, I don’t consider it necessarily a “ghost town” that needs to be visited. 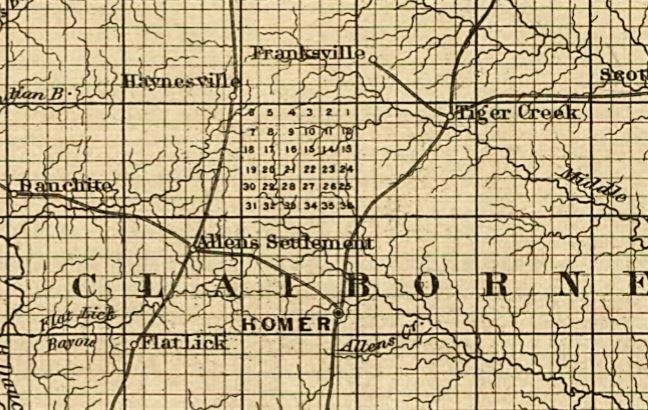 Allen’s Settlement in Claiborne Parish, Louisiana, 1863. But it makes me wonder – why did some towns thrive and others falter? I guess it’s because most antebellum towns west of the Mississippi River did not survive the railroad boom. It’s not necessarily just because the existing towns didn’t provide enough incentive for the companies to lay tracks, though. These corporations – the original “corporate personhoods”- often had settlement, or rather town building, subsidiaries that speculated on selling land plots. They didn’t want to (or need to) compete with established towns as the state granted them charters, like the land grant companies of old, to entice settlers. They simply built new towns, and the profits of both freight hauling and land sales could be gained by the railroads exclusively. 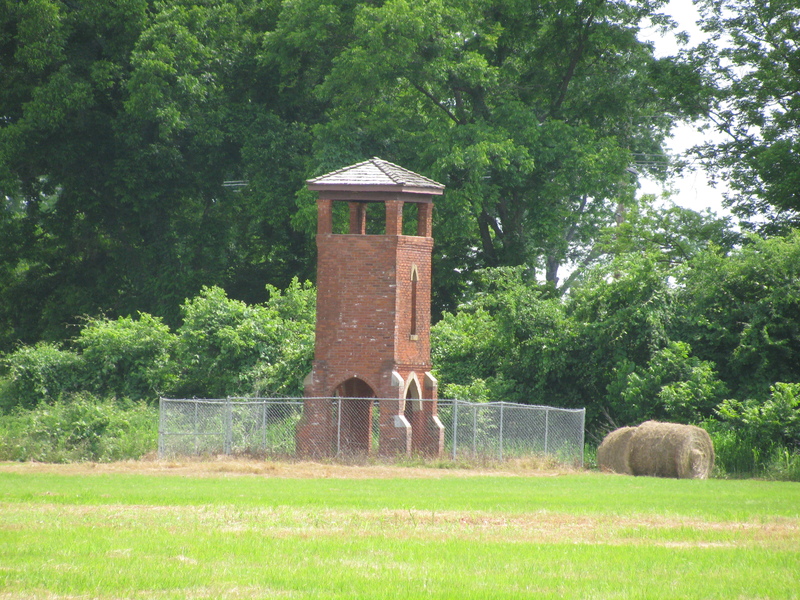 Examples of the railroad land schemes can be found all over the Red River Valley: Hope (Hempstead County, Arkansas) and Texarkana (Miller County, Arkansas and Bowie County, Texas) were founded by the railroads, as was Denison (Grayson County, Texas). 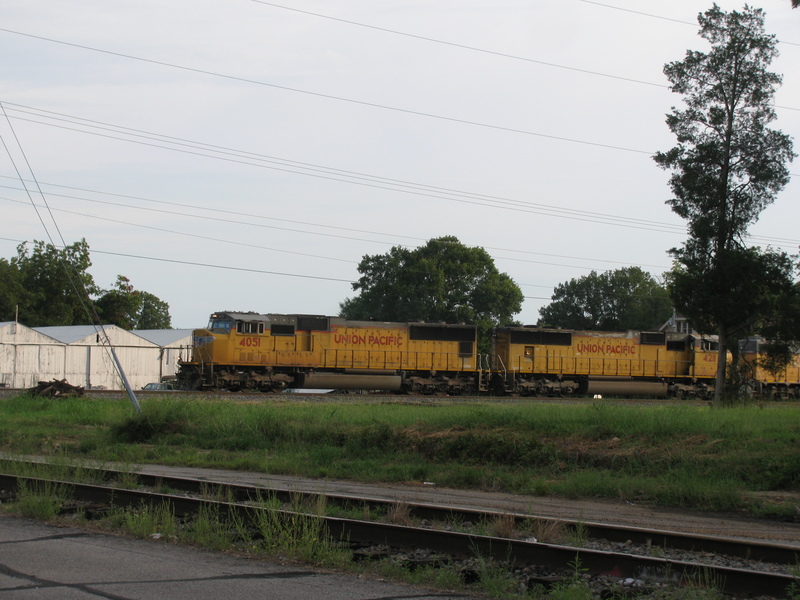 Trains made Hope, Arkansas what it is today – including the Hempstead County seat. 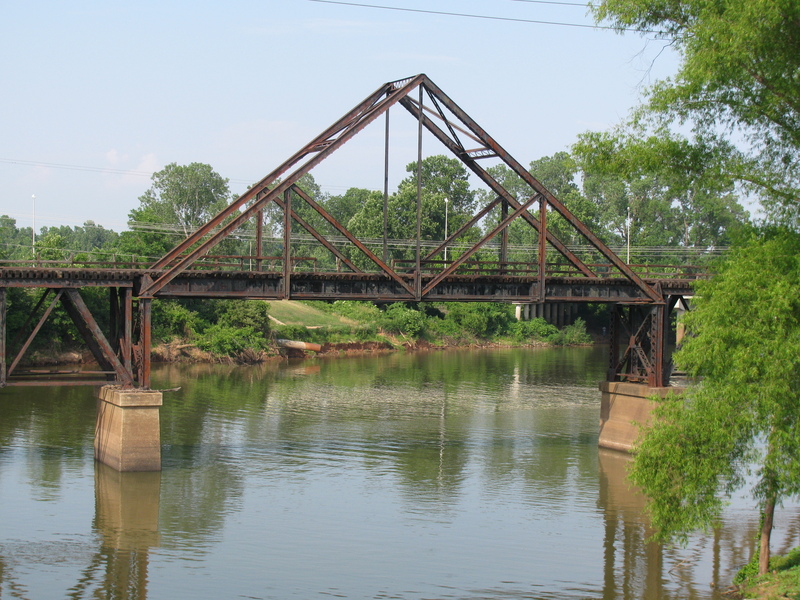 Luckily, some antebellum cities along the Red River still exist – Dallas, Sherman, Alexandria, Shreveport, Natchitoches, and Marksville, for example. Being a county seat helped them to survive, of course – however, Hope wrestled the county seat status away from Washington, as did Ashdown from Richmond (Little River County, Arkansas) – so political status was no guarantee. The take-away is that in the American capitalist system, money talks. Cities that were able to incentivize railroads enough for them to lay tracks were able to “weather” the corporate land take-overs. Railroads might be romantic and all, but above all, they were corporations that changed the very nature of human settlement patterns, at least in the US. They are the true Goliaths.